Thanks to Oma and Team RK for delivering a fantastic release on the RK2918 board! 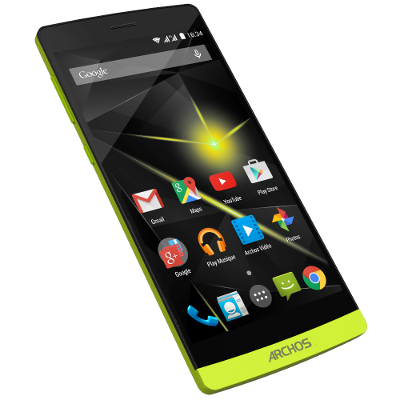 Is anyone working on or has a KitKat ROM for the Arnova 9 G3? ARNOVA 9G3 WiFi reception poor? Arnova 9 g3 GPS and Bluetooth add? Anybody have the original firmware supplied with the arnova 9 G3 device? 9 G3 - Wifi location services not working?